Top Republicans who have backed Donald Trump’s presidential bid are planning to meet with the GOP nominee to urge a reset of his campaign after a tumultuous few days. 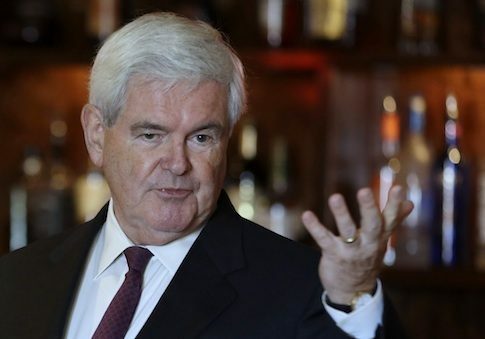 CLEVELAND, Ohio—Former House Speaker Newt Gingrich told a group of Iowa Republicans on Wednesday afternoon that if ISIS terrorists want to live in the eighth century, he has a plan to send them there. 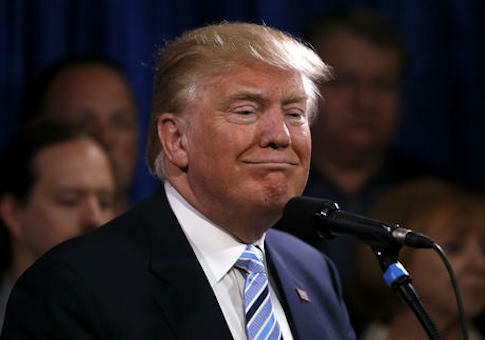 Donald Trump reportedly was so doubtful of his running mate selection of Indiana Gov. 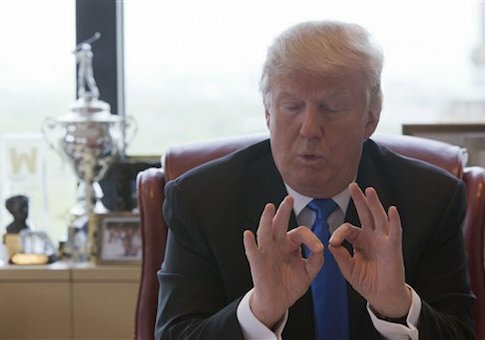 Mike Pence that he was up past midnight asking aides how he could back out of it. 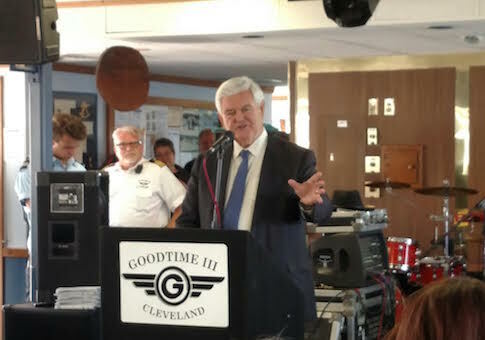 Onetime House Speaker New Gingrich, a finalist under consideration to be Donald Trump’s running mate, said earlier this year during a closed-door meeting that Trump “is not a conservative,” speaks at a “fourth-grade level,” and would decisively lose the White House if he did not move away from his unconventional campaign style.